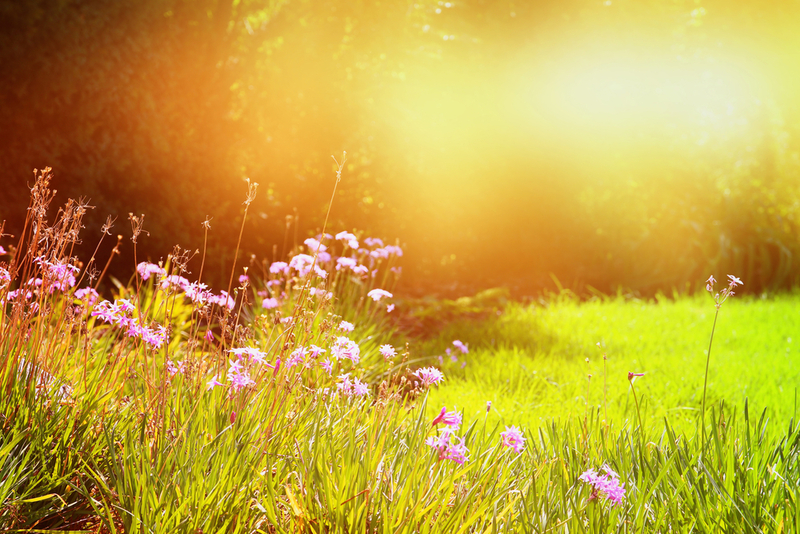 Summer is usually the time that people care about their gardens the most, after all, summer is the time when you probably spend the most time out there as a family. You may also want to invite your friends round to enjoy the garden with you, perhaps have a BBQ, and so you want your space to look clean and tidy. One way to do this is call the help of a specialist tree clearance firm such as ourselves as we can help you to get rid of any plants and trees that are in poor condition or in the way or even causing a potential health and safety issue. A lot of properties that we are called to have been owned by a number of different families in the past. This means that there are quite often trees in the garden that have been there for hundreds of years, and so it is not uncommon for them to not be in the best of health and perhaps even on their way to dying. It is important than for people to keep an eye on their trees and notice when it is in poor condition and to take action. If you ignore it when you think the tree is in bad health then this can cause major problems in both your garden and for your property, and so the sooner you get things sorted the better. Knowing a healthy tree from an unhealthy tree takes a little bit of skill, but there are some obvious warning signs you can look out for. One warning sign is if the tree is starting to lose its bark as this is a key indicator that the tree is, in fact, old and on its last legs. Unhealthy trees can also be indicated by a being covered in fungus or infection. Tree removal is an extreme way of clearing your garden and something we only recommend if nothing else will do. A lot of the time all that needs doing is a little pruning and tidying up and your garden will look as good as new again. For example, our vegetation clearance service is popular in summer as we can tackle things such as Japanese Knotweed, Giant Hogweed, and Horsetail and remove these hazardous plants from your property. Tree and garden maintenance is a very important thing all year round, but especially in summer. Keeping it looking tidy and neat not only helps from an aesthetic point of view but also it helps to keep your trees and plants in a healthy condition. If you would like help with any of your trees this summer, or you want to find out more about our site clearance services, then please give us a call today on 0800 050 2131 or 07958 495031. You can also email us at info@barkandbranch.co.uk if you prefer.